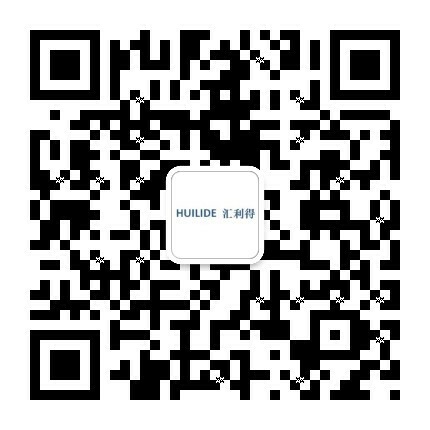 Step Feeder, Suzhou Huilide Machine Co., Ltd. 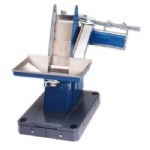 Step feeders are ideal for the sorting and feeding of rotationally symmetrical parts like screws, rings, caps, etc. The parts are separately by the steps, then oriented and sorted on the subsequent feeding segment.